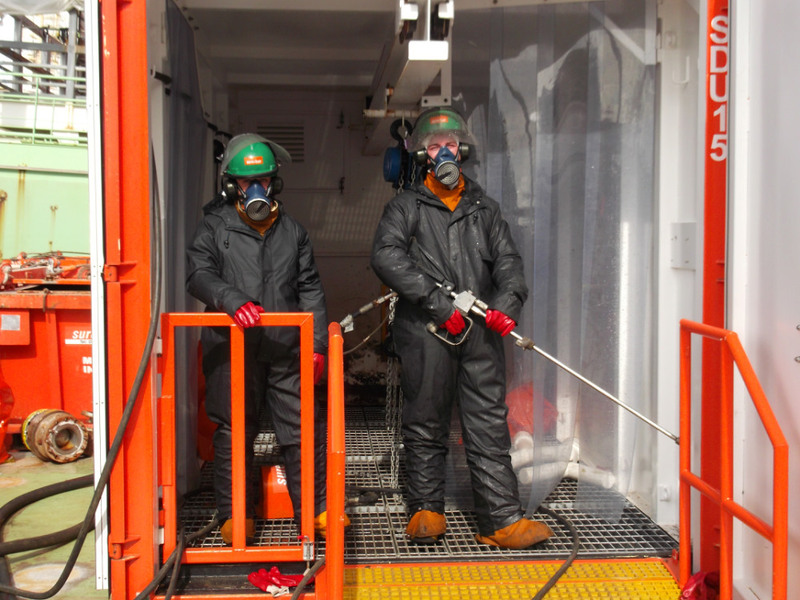 NRC was contracted to undertake inspection and deep tank cleaning of all tanks, NORM Compound Management and ERT Cover on board an FPSO when inshore for a scheduled visit. 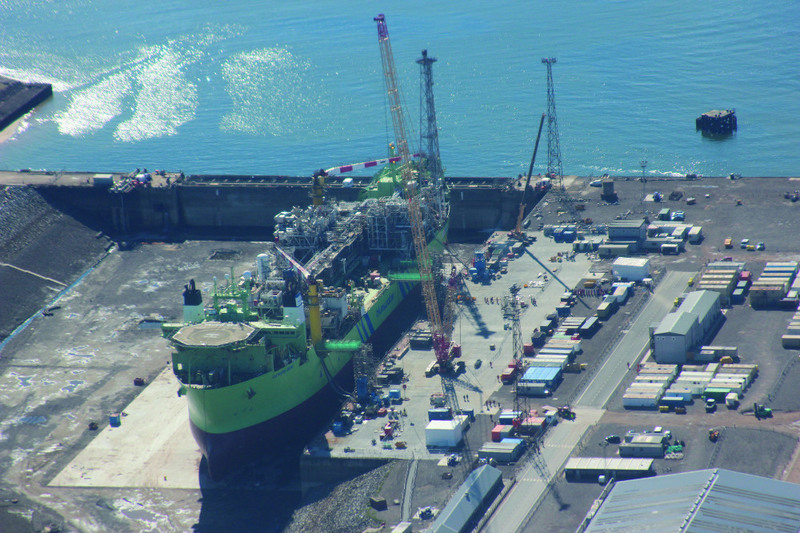 Primary scope of work was to provide the necessary manpower and equipment for inspection and cleaning of 140 tanks on board the FPSO. Over the course of the project, this scope grew to some 40 additional work fronts the most significant being Chartek, Lagging removal and NORM Decontamination. The project management team were based on site, integrated within the client’s sit team. This ensured effective communication between both parties and allowed issues to be handled more effectively. Hazards associated with NORM, Chartek etc.